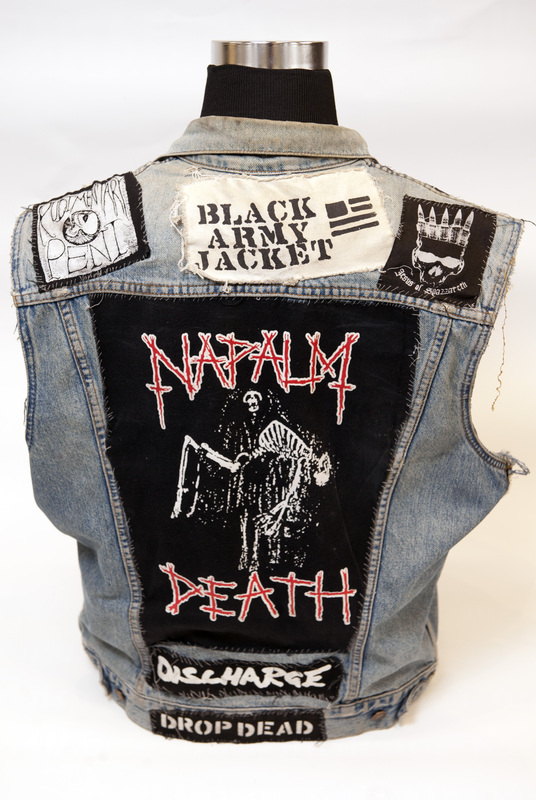 These were the jeans I'd always wear to gigs in Manchester in the mid/late 80s, and over time I added patches, bleach, safety pins, etc. 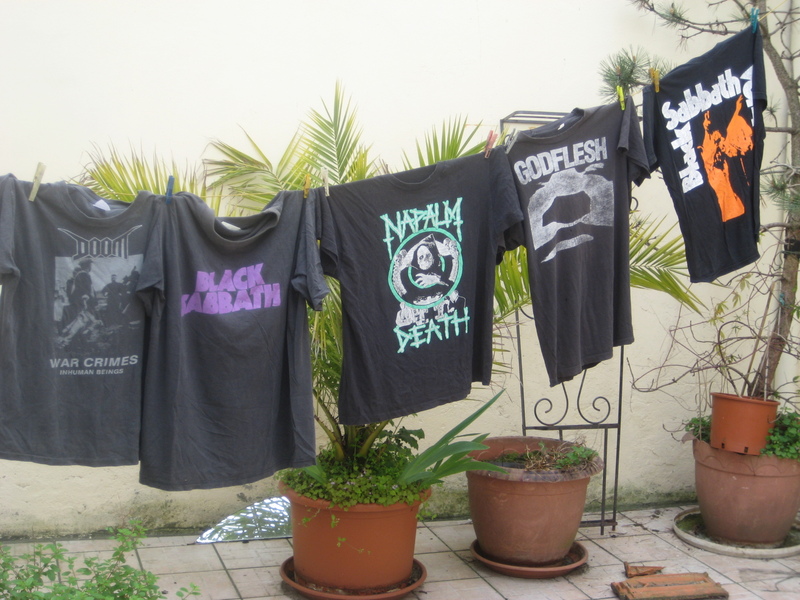 Eventually, my mum complained about "the state of them!" and insisted I threw them out. I would go out wearing other jean,s with these jeans in a plastic bag, and would change into them on the train. 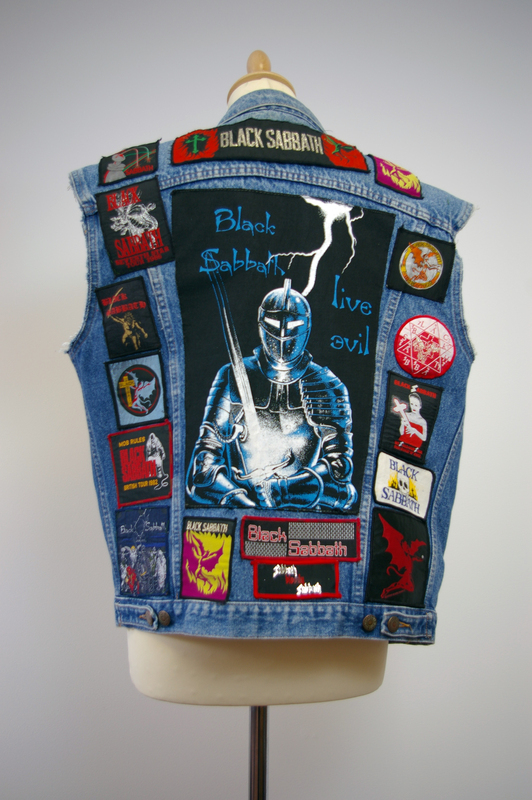 There are four Black Sabbath patches, one Led Zeppelin, and one Kerrang. I added the beer towel to cover a massive hole I accidenally created with the over-enthusiastic use of bleach. 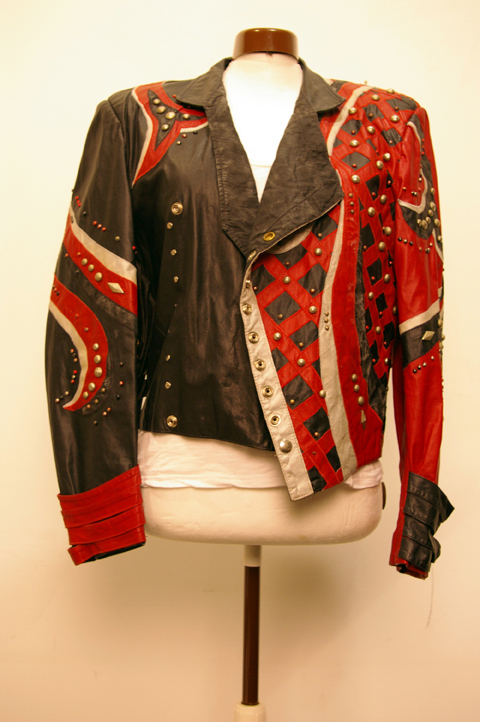 Black & Red and Black & Silver Leather Jackets. 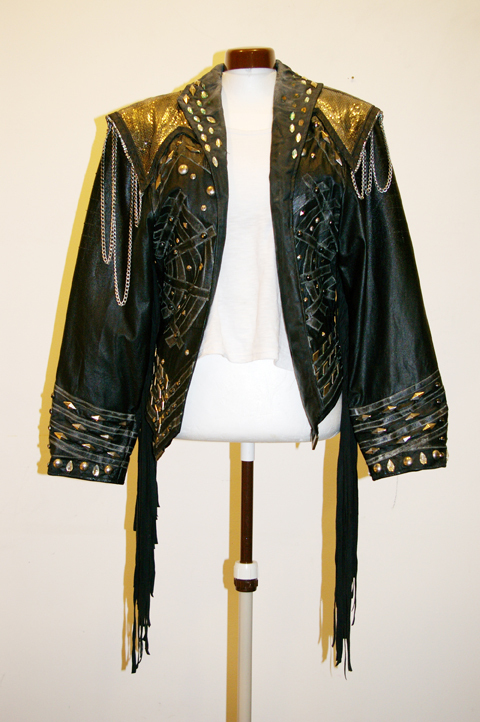 These were made by Ray Brown – www.raybrownfashion.com Ray Brown specialises in making bespoke items of clothing, mainly used on stage to perform in. 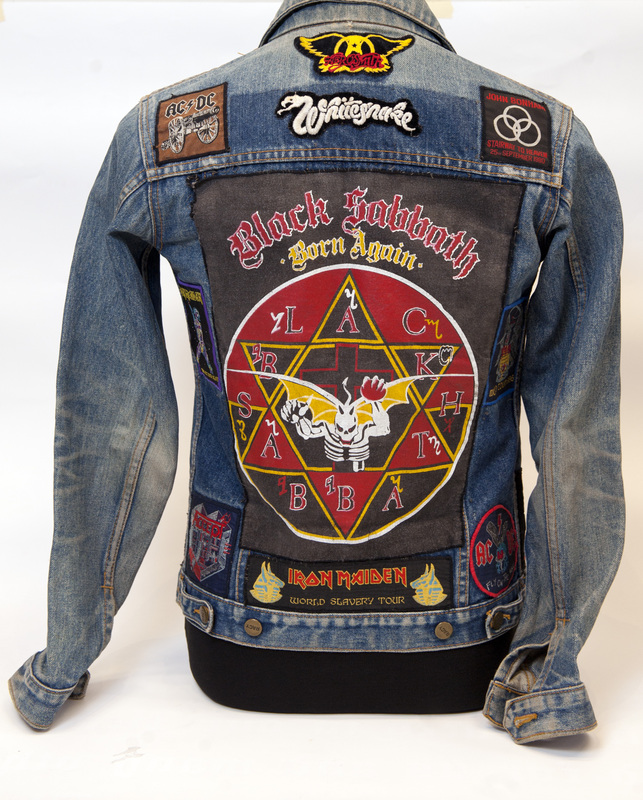 In the 80’s, Ray made clothes for many bands including Motley Crue and Bon Jovi. 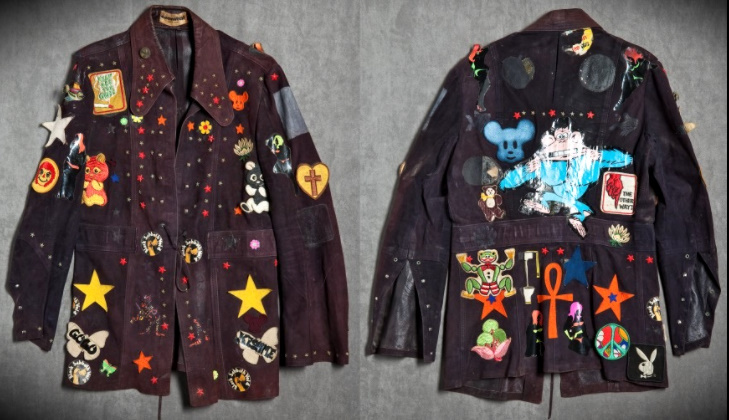 Rob wore these 2 jackets during the ‘Turbo’ album era. This will have been 1985/86 These 2 were also worn for the ‘Locked In’ and ‘Turbo Lover’ promo videos. I got these 2 tour shirts from a friend of mine. I dont know the origin of them. If anyone has info get back to me! 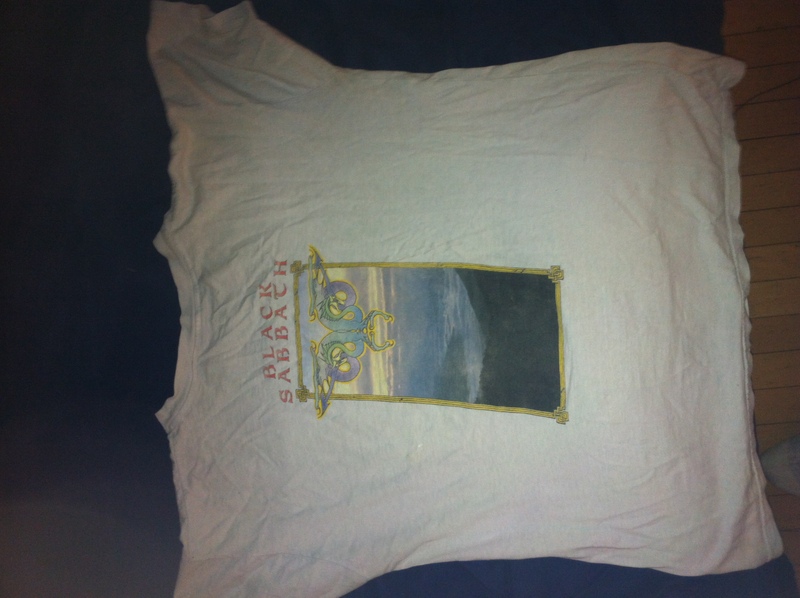 Old shirts from the late eighties to early nineties. 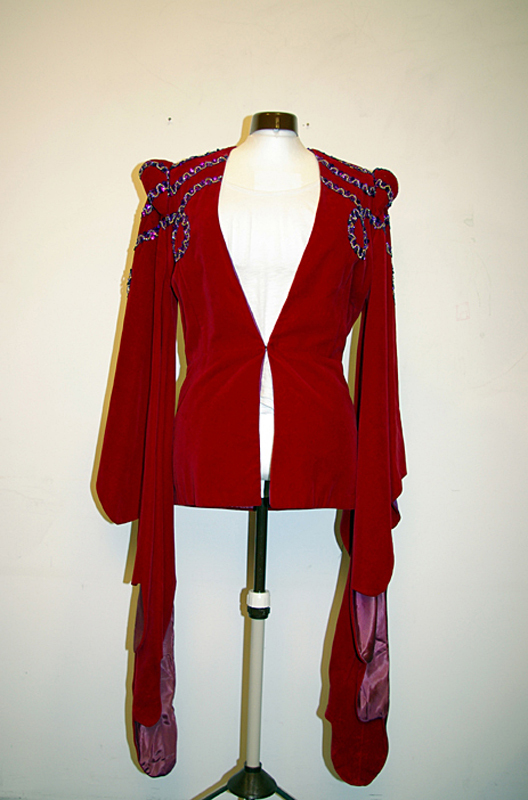 Rob Halford Red & Black Velvet Robe. 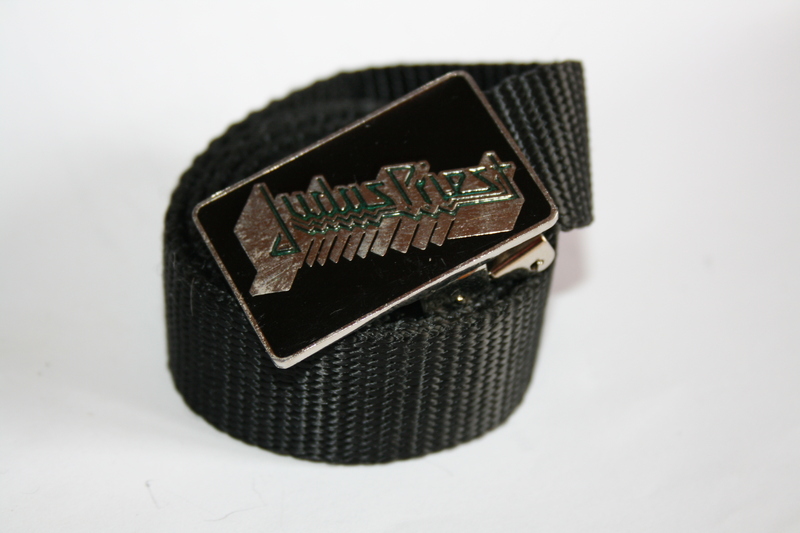 These were made around the ‘Sad Wings Of Destiny’ era. This will have been around 1975/76. They were made by a girl called Fid who lived in the Chelsea area of London. 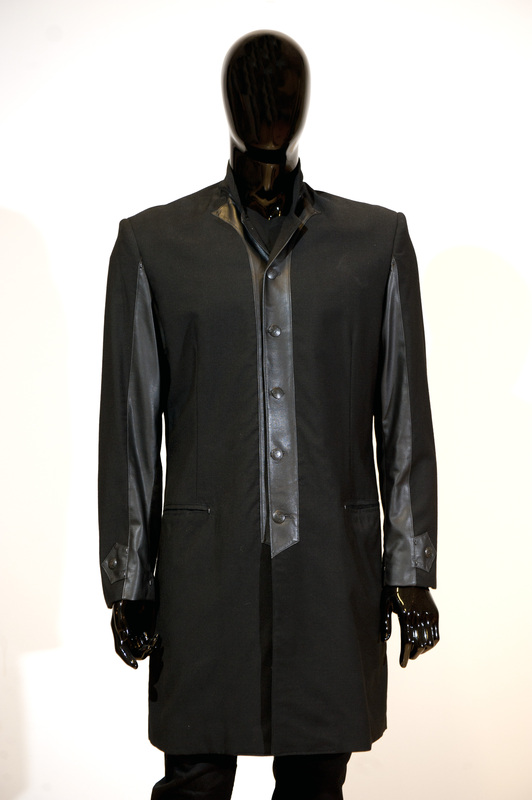 Rob can be seen wearing the Black Robe on the back of the Sad Wings of Destiny album. 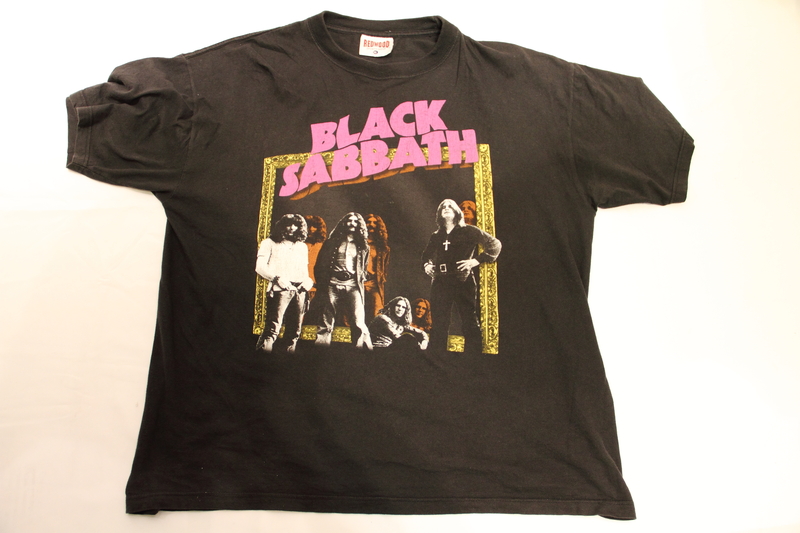 Garment featured in the original 1975 Black Sabbath 'Sabotage Tour' program by Martyn Dean. 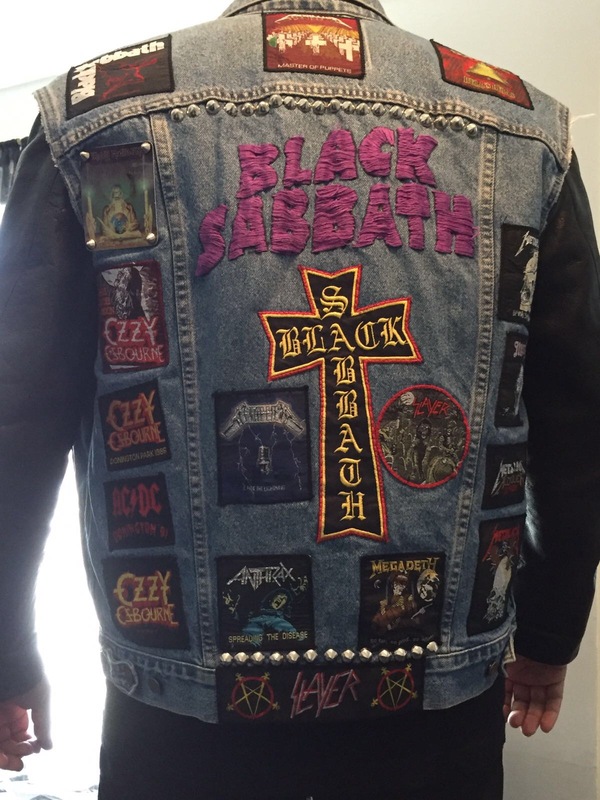 Also featured on the official Black Sabbath Instagram page. 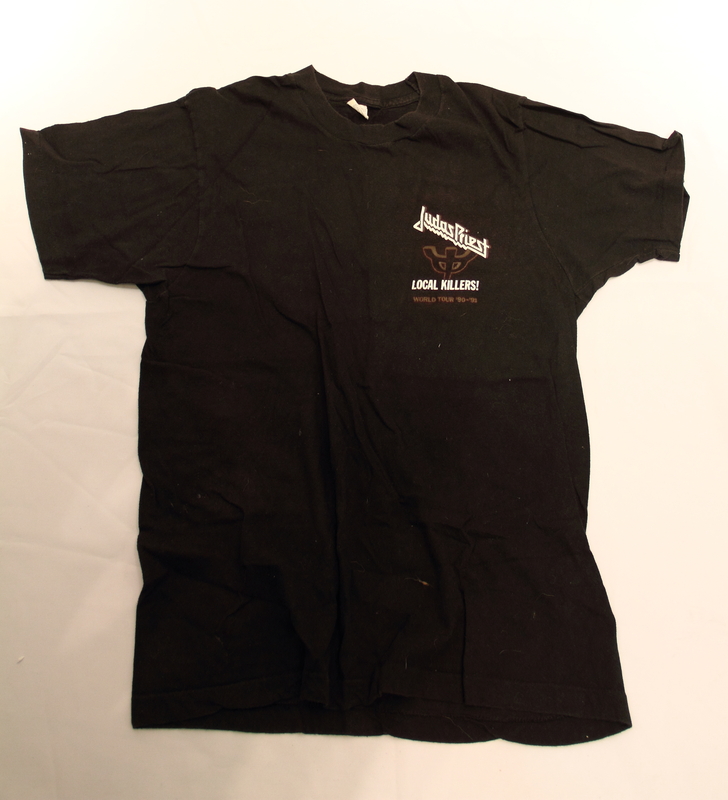 Obtained from a relative of the band and in my private collection since 1980. 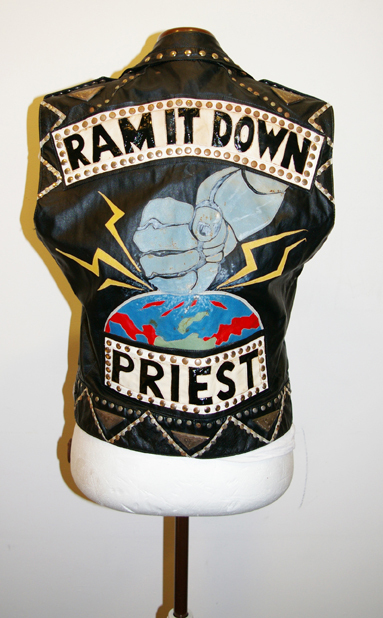 Ram It Down Leather Waistcoat. 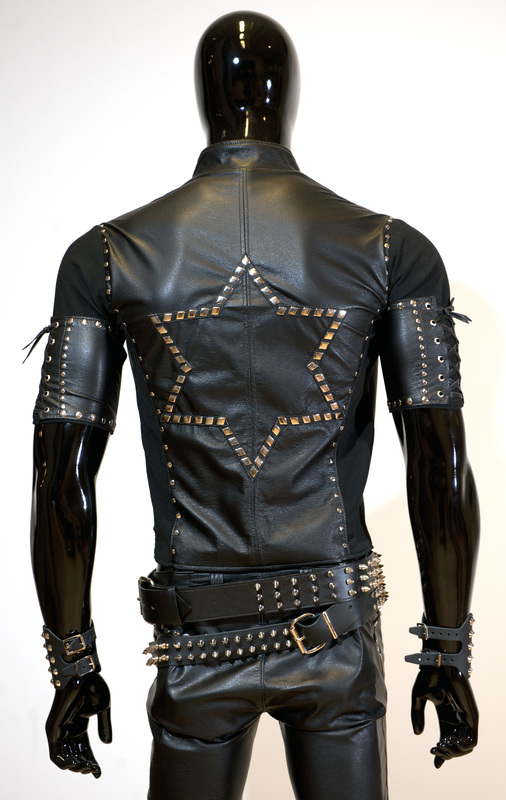 This history of this waistcoat is not as clear. Rob can’t recall who exactly made this for him, although once again, it will probably have been Ray Brown. 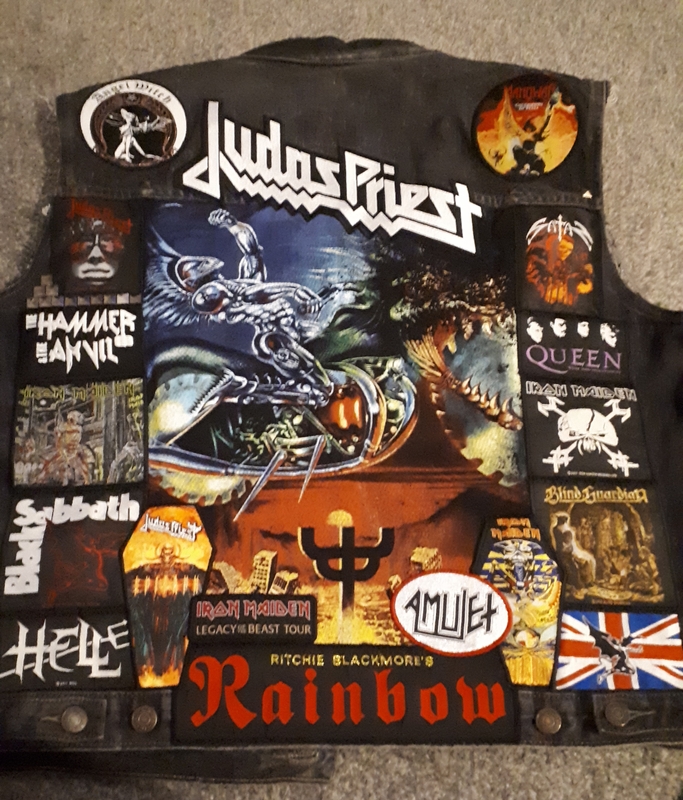 The ‘Ram it Down’ album release was followed by the ‘Mercenaries Of Metal 88’ tour. 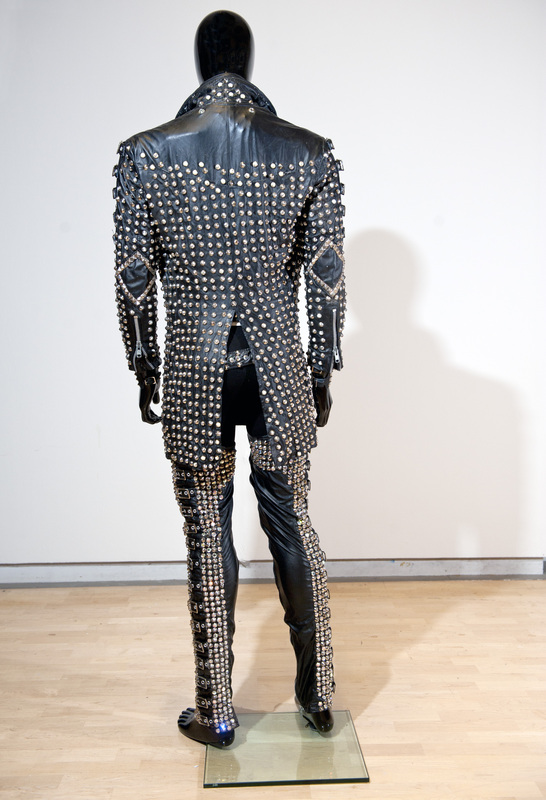 Ray Brown is credited on his site as being the clothing designer for this, and other, Priest Tours. 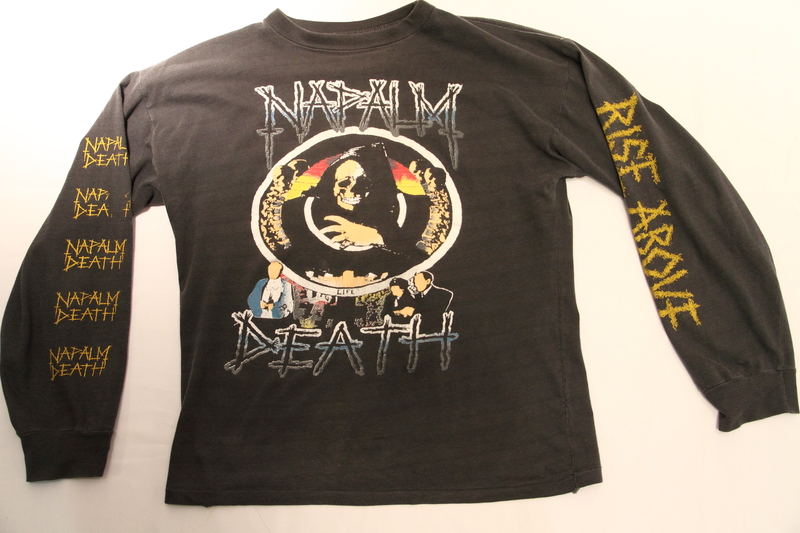 It could have been worn at the Powerhouse, Birmingham 12.06.88, when Priest played there.